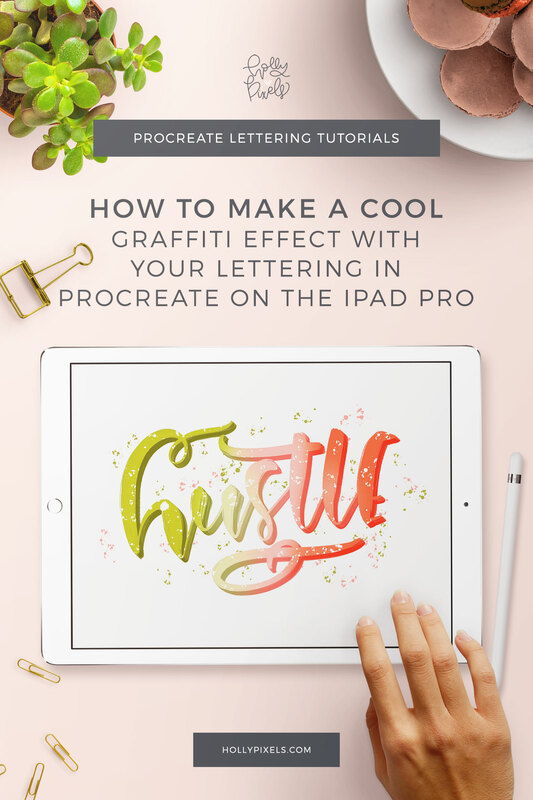 Looking for a way to take your lettering up a notch? 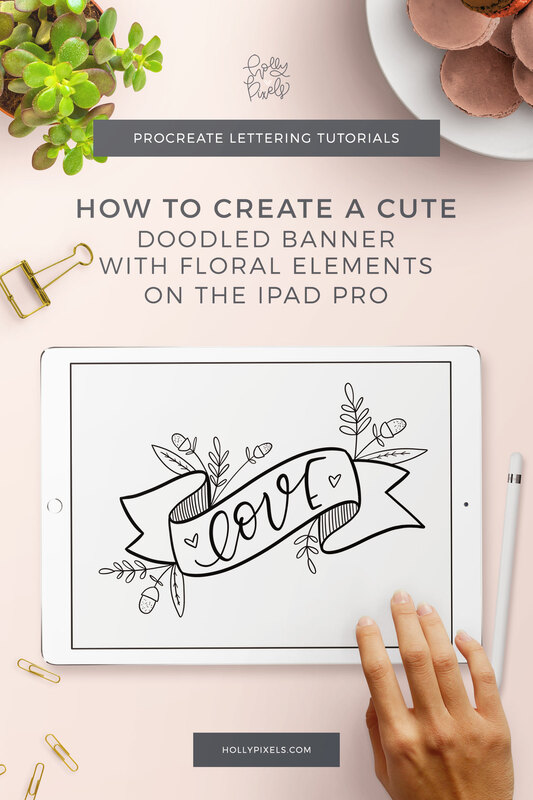 Create a doodle banner with florals in Procreate to make words stand out and unique to you. 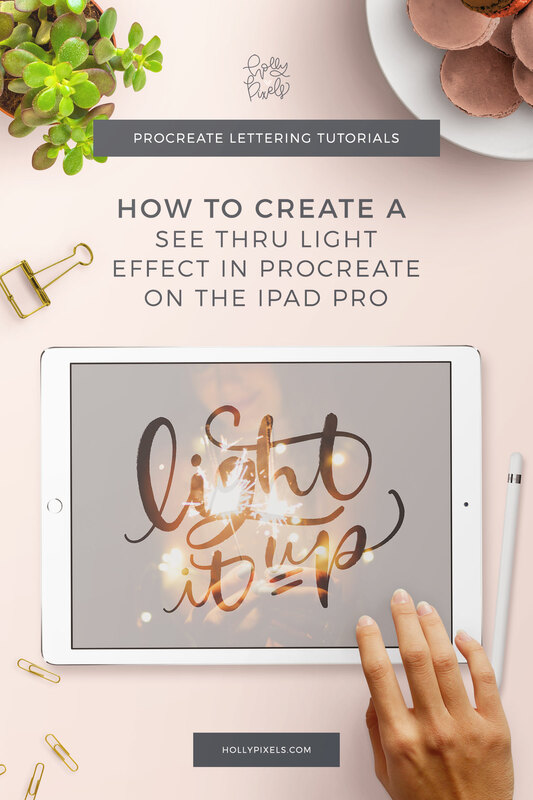 Doodling in Procreate doesn’t mean you have to be a seasoned artist. Have fun with it, make the doodles your own and play. 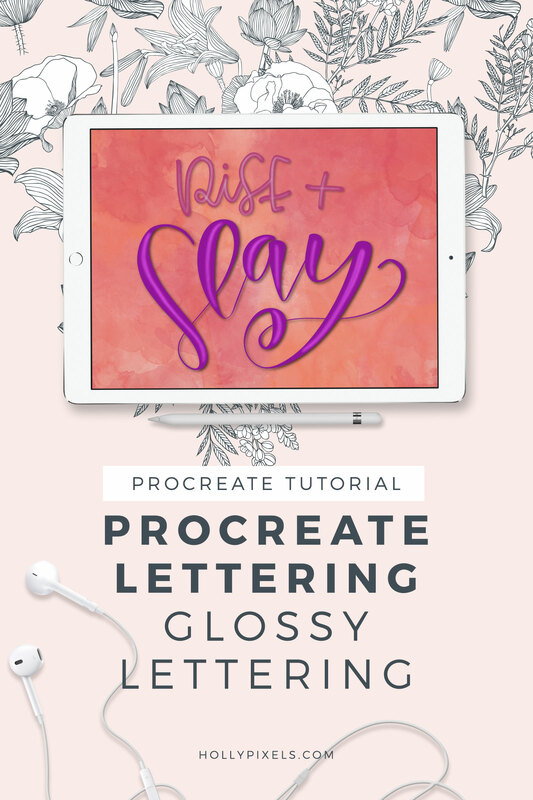 You can check out this post where I show you about creating ribbon banners if you need a refresher.